Ceramics is a traditional and cultural treasure of China. For thousands of years, it has made a great contribution to the rise and prosperity of Chinese nation with silk and tea, as well as the spreading of oriental ideology and culture. Modern ceramic art is a kind of visual art. Artists use ceramics as a carrier to reflect the relationships between individuals, between human and society, also between man and nature in modern society. It is an art form in which artists express their own emotions. 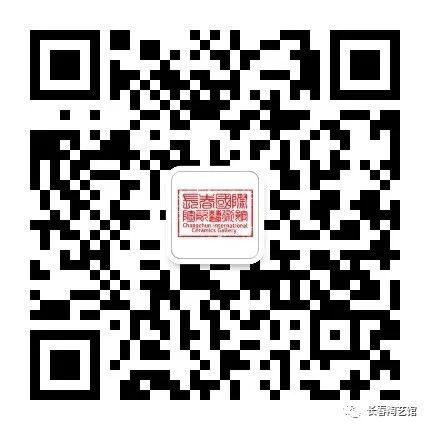 Changchun Ceramic Art Exhibition is a stage in the international ceramic art field. 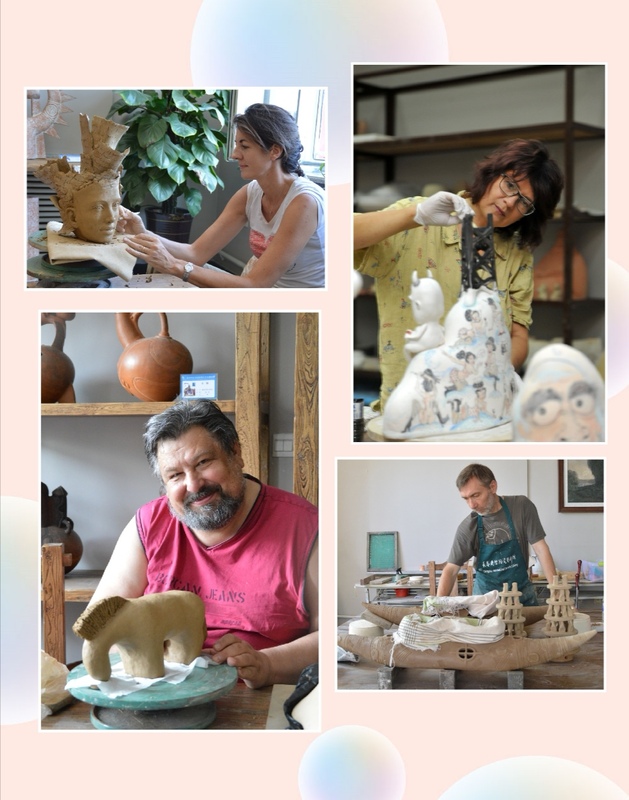 There is a collision between traditional ceramic artisanship and modern ceramic art, an exchange of ideas between the eastern and western culture, and integration of the creative skills of various nations and Chinese materials. On this stage, artists are no longer bounded by the differences of country, region, and nationality. Instead, they have all created ceramic works with the symbol of Changchun, China. The Invitational Exhibition of China Changchun International Ceramic art works with the theme of “Classic, Uniqueness and Integration ” has been successfully held for seven years, 172 artists from 44 countries and regions in five continents have participated in the exhibition, and created more than 630 ceramic works of ingenious creativity, outstanding uniqueness, highly different styles and exquisite craftsmanship. 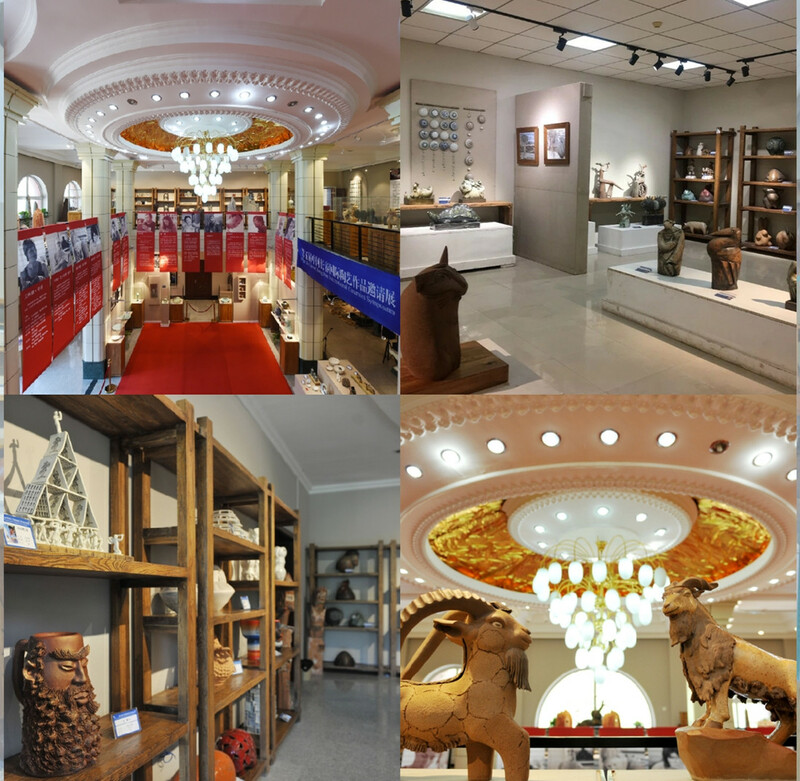 Exhibit here are some of the works created in the previous ceramic exhibitions in Changchun, and they are displayed in areas of “works of present time” “Foreign works ” “Chinese works” and “Special Exhibition works” on the first and second floor of this building. 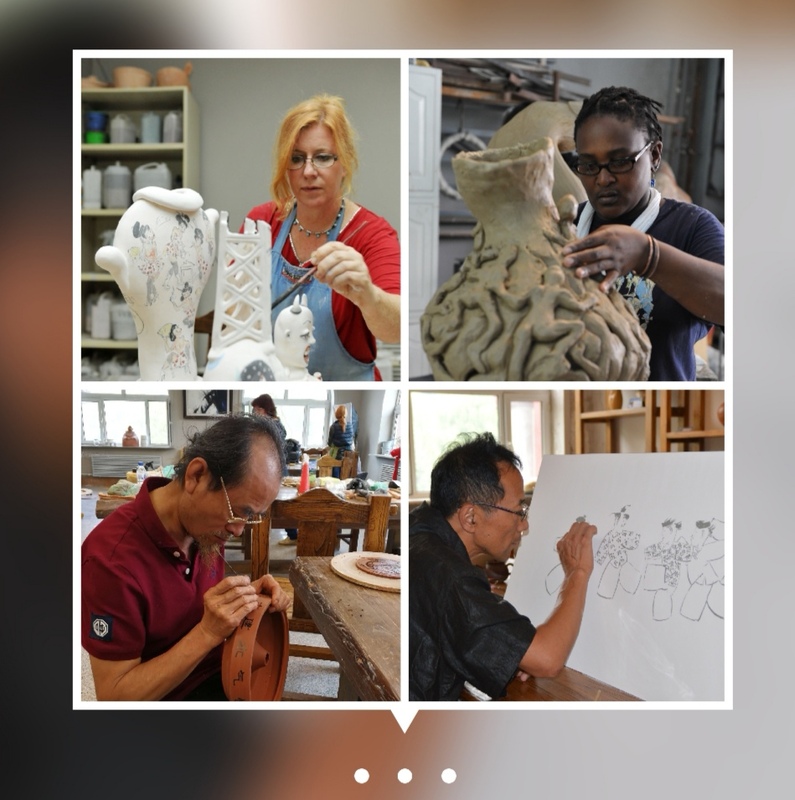 Changchun International Ceramic Art Museum also provides some activities such as ceramic training, ceramic experience, and purple clay making. 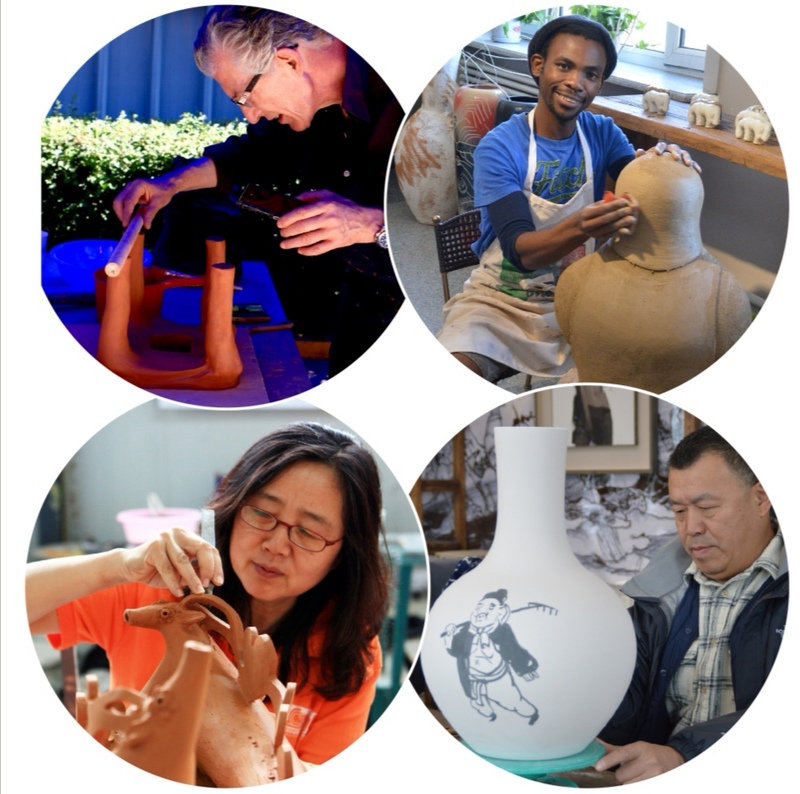 Teachers and adolescents can receive systematic training here, while ceramic art enthusiasts can experience the fun of ceramics making and create their own works.